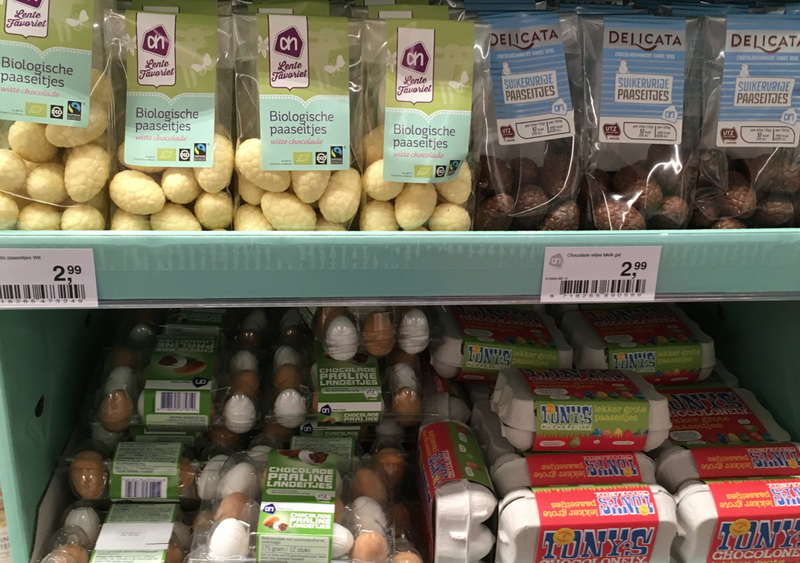 Two Dutch high street staples – Hema and Albert Heijn – are planning to open two pilot shops later this year which combine the best of both brands. Two Hema stores will be rebuilt to include an Albert Heijn supermarket with a complete assortment of fresh produce and other foodstuffs, the two companies said on Tuesday. The locations have not yet been made public. Hema described the alliance as the first step towards the company’s ambition to book further growth in the Netherlands and abroad via strategic partnerships. More details will be presented in the spring, the company said. Hema premises are very suitable for a supermarket within a store concept, retail marketing professor Laurens Sloot told broadcaster RTL Nieuws, pointing out that some Hema stores already sell fresh bread, fruit and cold meats.